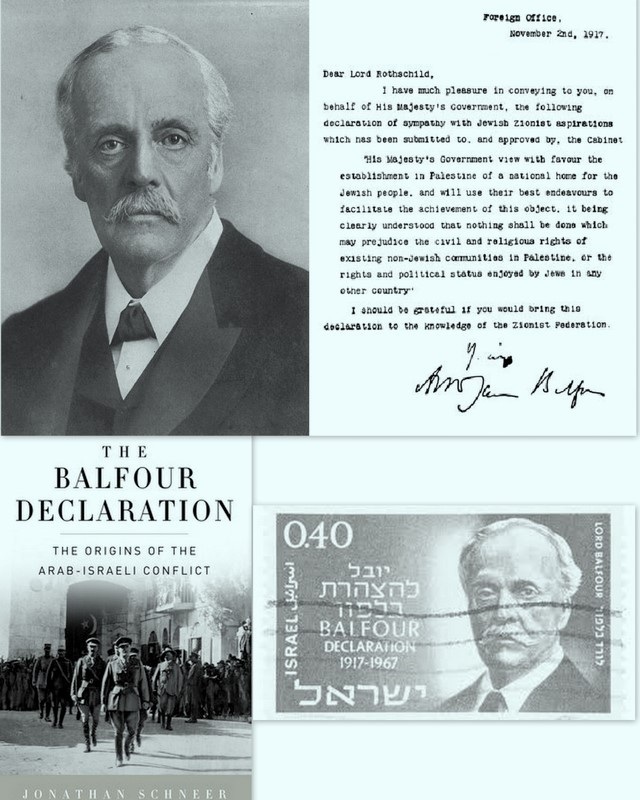 View Balfour Declaration of 1917 and over 3,000,000 other topics on Qwiki. The Balfour Declaration was an agreement by the British to set up a Jewish homeland in Palestine and it was important because Christian cities such as Jerusalem in Palestine had been promised but the British the independence in the region. 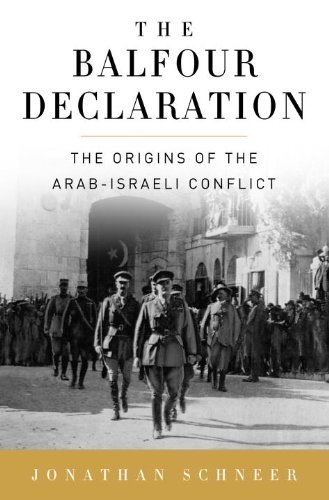 This was the beginning of the Arab-Israeli conflict.